Do you ever look at the space around you, your personal haven and think to yourself, I need some new furniture? But even answering that question with a yes response, you may still be unsure what furniture you are looking for. Well, Shabby Chic Furniture is ALWAYS trending, no matter the year or season, wonderfully designed furniture crossed with comfort and beauty is a must-have in the home and Shabby Chic Furniture ticks all of those boxes. 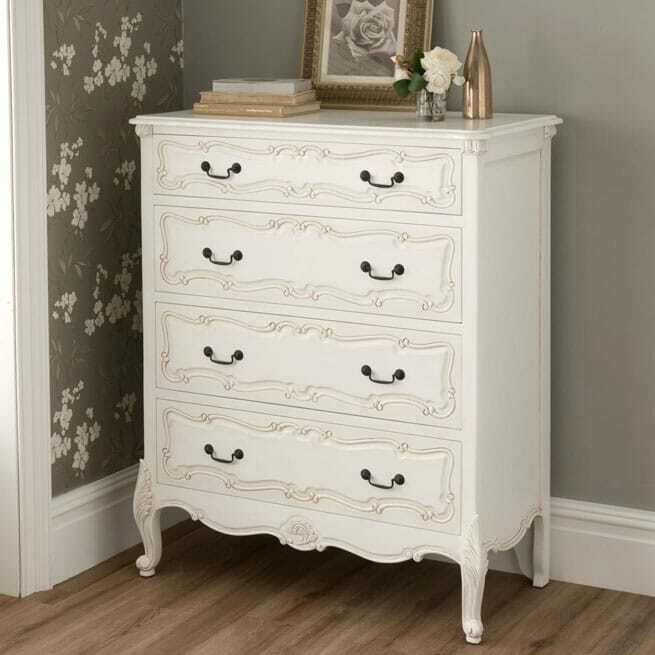 Here at HomesDirect365 we pride our self on supplying our wonderful customers with the highest quality of Shabby Chic Furniture and we aim to help you find something that you will fall in love with, we believe there’s a piece of Shabby Chic Furniture out there for everyone. Now if you’re stuck on what you’re looking for to help add some Shabby Chic style to your home, that’s fine, great in fact because your mind is now open to all options, let’s start off with the main focal point of any bedroom, your bed. Now, Double? Single? King-size? Or are you lucky enough to have space for a Queen Size, it’s all quite overwhelming at first but let’s find a design you like and we’ll think about that later. Take a look at the Bordeaux Ivory Shabby Chic Bed, for example, if expertly hand-carved ornate design is your thing, then this Shabby Chic Bed is perfect for you. If you’re looking for something a little more simple but still want to bring a touch of Shabby Chic style to your home, then don’t worry because HomesDirect 365 has something for everyone, just take a look at the Britany Shabby Chic Bed, offering the same gorgeous antique white finish as the last but instead it has been finished to compliment a more simple but elegant style of bed frame. 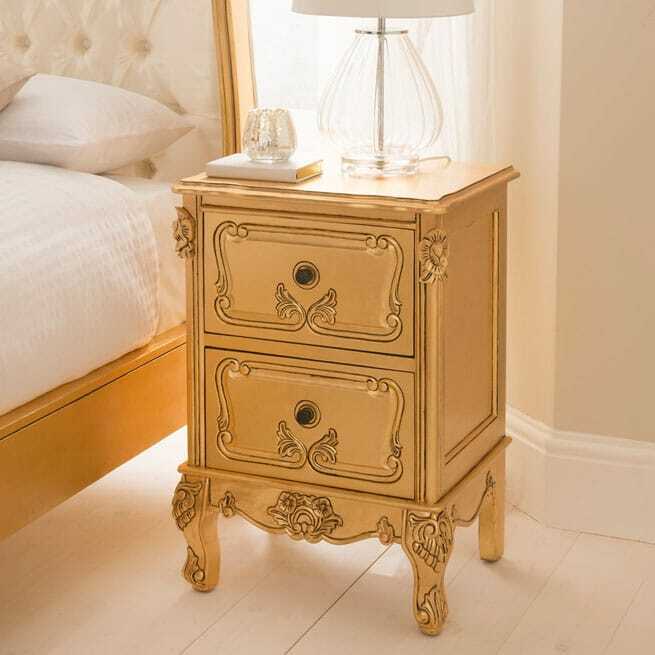 Continuing the bedroom theme, you’re going to need some other pieces to match with whichever Shabby Chic Bed you plan on purchasing, so how about a bedside table next. 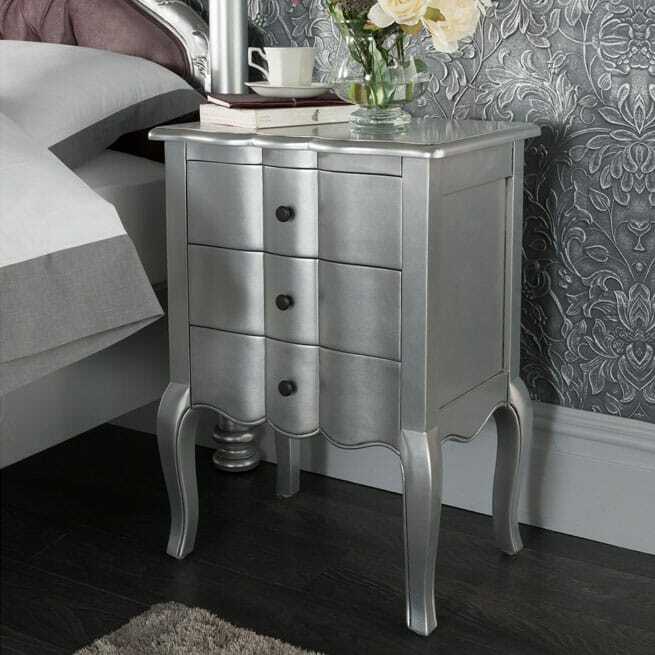 You’re in for a treat as we have just recently got this wonderful Shabby Chic Bedside table in stock, the Sophia Shabby Chic Bedside Table will fit all your bedside needs due to the 2 drawer design and plentiful tabletop space, whilst giving your room the essence of the Chic style that you desire. 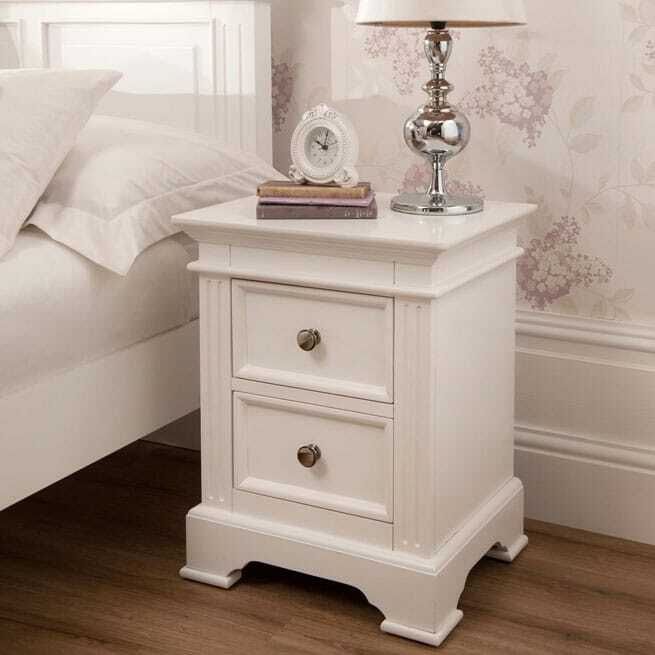 Want something a little more out there or perhaps you require more storage space by your bedside, then check out these two bedside tables, a perfect example of the high-quality furniture we at HD365 love to bring to our customers. Continuing the theme of storage, here at HomesDirect365 we offer plenty of different options for solving your storage problem, from traditional chests to tall boys and bottom of the bed blanket boxes. It’s all really up to you but if you’re a little stuck, take a look at the images below and hopefully draw some inspiration from these lovely Shabby Chic options. 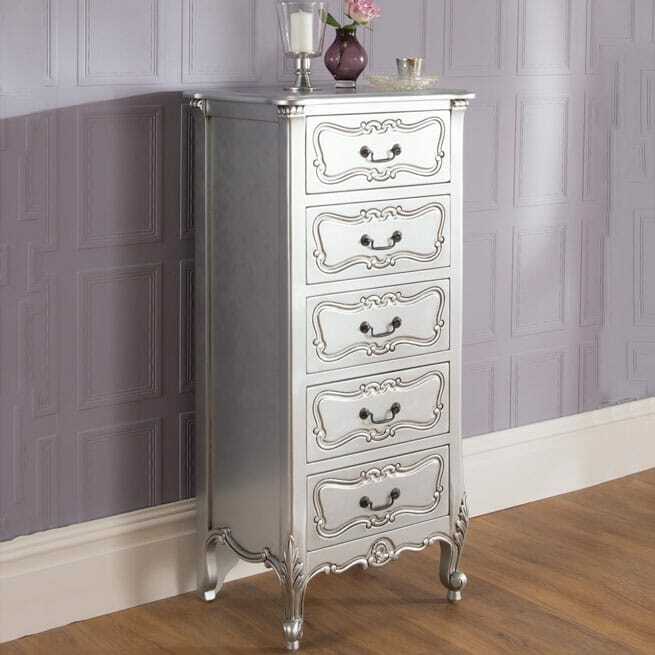 Hopefully we have inspired you to make the change to Shabby Chic Furniture or to add on to your already beautiful collection, we offer plenty more Shabby Chic Bedroom furniture than we have just spoken about above, from dressing tables and cheval mirrors to extra storage pieces like console tables and wardrobes, come have a look around!